Microsoft has been hard at work building up the features in SharePoint Online, and it was only a matter of time before the most popular ones made their debut in a version of SharePoint for on-premises users. Enter SharePoint Server 2019. Rolled out to the general public on October 22, 2018, this latest release is a reflection of Microsoft’s cloud-first, mobile-first approach applied to an on-premises environment. The most noticeable difference between SharePoint 2019 and its predecessors, at least at first glance, is the switch from a classic experience to a modern one. Communication sites are now available for the first time on-premises, and everything from team sites to the Recycle Bin now sport the modern UI that SharePoint Online users are already familiar with. Other highlights include modern lists and libraries, fewer restrictions on files and folders, cloud-powered search, and improved support for hybrid deployments. In a hurry? 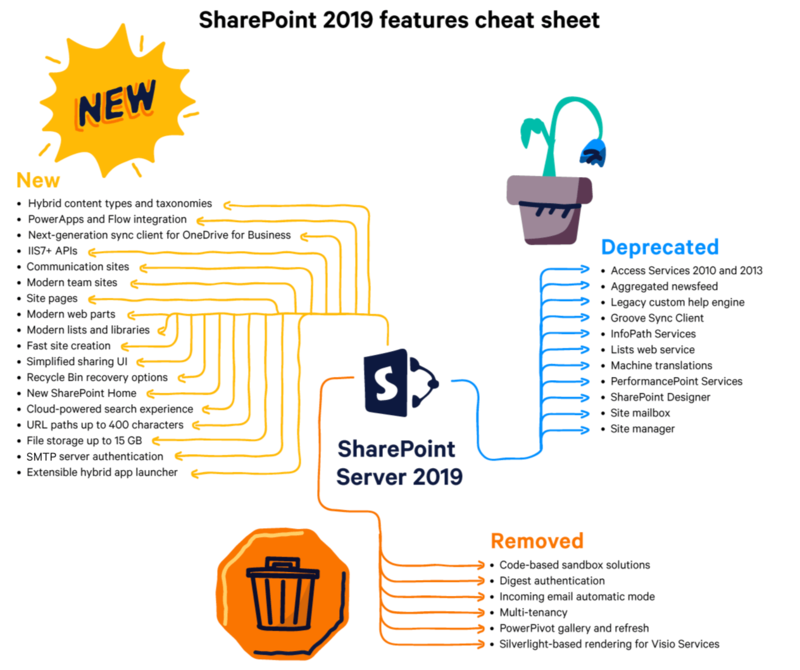 Jump to the bottom of the post to grab our handy cheatsheet outlining all of the new, improved, deprecated and removed features in SharePoint Server 2019. Just like with communication sites, users can now quickly create new team sites from the new SharePoint home page without having to go through IT. Site pages in SharePoint 2019 can be customized with a selection of new, modern web parts that don’t require any code to use (plus, developers can use the SharePoint Framework to build custom ones). The People web part, for instance, helps users connect with each other in order to get their work done faster than ever before. Although similar to the classic experience users of SharePoint 2013 and SharePoint 2016, modern pages are less structured and easier to create, which should be good for adoption. Finally, on-premises users can easily add columns and rows to SharePoint lists. Another new addition is the ability to format columns using JSON markup (similar to conditional formatting in Excel), which provides a simple-yet-powerful filtering experience. Libraries in SharePoint 2019 combine the power of SharePoint and OneDrive to offer a modern sharing experience, wrapped up in an updated, intuitive UI. This goes a long way to solving many of the syncing and integration issues that existed in previous versions of SharePoint. Tasks like creating new folders, uploading files and saving documents in SharePoint and/or OneDrive can now be done anytime, anywhere. Setting up and managing a hybrid environment has never been easier thanks to new tools like the Hybrid Configuration Wizard (available directly from the Central Administration Center) and the extensible hybrid app launcher. Support for hybrid taxonomies and hybrid content types lets admins create shared sets of managed metadata that automatically sync between SharePoint Server and SharePoint Online. The new OneDrive Sync Client (which replaces the deprecated Groove Sync Client) gives users on-demand access to files stored locally or in the cloud—no downloading required—and enables push notifications for better real-time collaboration on documents. As you can see, the difference between SharePoint Server 2019 and its on-prem predecessors is quite significant—and there’s a lot more we haven’t covered! Here’s the detailed list of all the new features included in this release. As with every release, the latest version of on-prem SharePoint comes with a new round of deprecated and removed features. Let’s look at some of the good friends we’ve lost (full list here). The aggregated newsfeed (newsfeed.aspx) is now in read-only mode. We suggest using communication sites and Microsoft Teams instead. PerformancePoint Services depend on Microsoft Silverlight, which is on its last legs (support ends in 2021). Even though they’re still supported in SharePoint 2019, we strongly recommend making the switch to PowerBI as soon as you can. InfoPath Services and the SharePoint Designer are on their way out (support will officially end in 2026). We doubt you’ll miss them much, however. There are tons of fantastic alternatives, including PowerApps (a feature-rich app builder that you can use to create and manage forms, among myriad other cool purposes) and Microsoft Flow (an easy-to-use IFTTT-style workflow builder); both are included in SharePoint 2019 through the on-premises data gateway. Check out what other admins are suggesting as an InfoPath replacement here. After being removed from SharePoint Online and deprecated in the previous two on-premises releases, code-based sandbox tools are now officially part of the past. A word of advice: make an inventory of all your sites that use code-based sandbox solutions, and evaluate whether they can be replaced or removed. Moving forward, Microsoft suggests using SharePoint Add-ins, which you can read more about here. 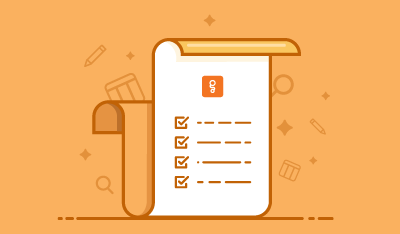 Should I upgrade to SharePoint 2019? SharePoint Server 2019 brings on-premises users closer to cloud and makes hybrid implementation a breeze. It’s a truly modern version of SharePoint for organizations that want to push forward with their digital transformation but still need to keep aspects of their environment on-premises. We’ve said it before—the modern experience is here to stay. 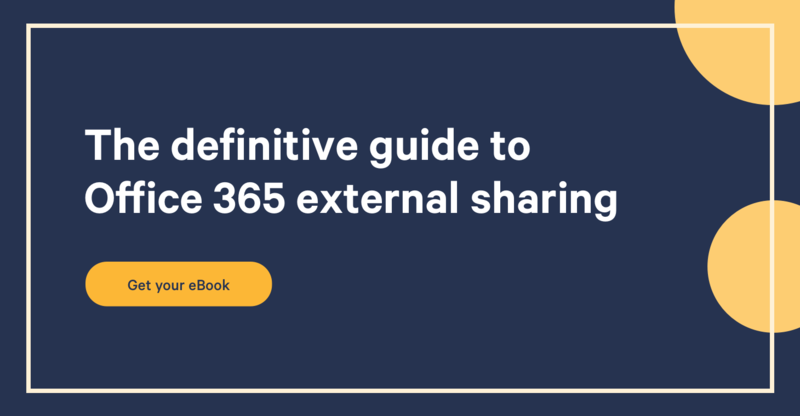 SharePoint 2019 comes with nearly all of the modern functionalities available in SharePoint Online, so we’d definitely recommend upgrading if you’re currently using an older version of SharePoint on-premises. When it comes to collaboration, user experience, and overall capability, previous releases—including SharePoint Server 2016—just can’t compete.